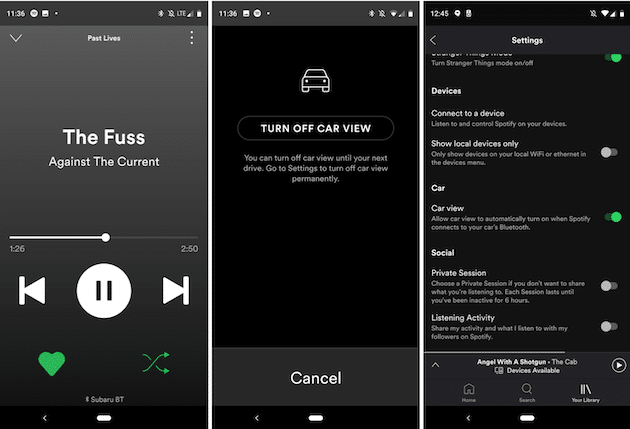 Spotify is allowing users to connect their app to view a simpler now-playing screen in the new ‘Car View’ feature. Connected via Bluetooth, the new component will appear on the car’s display when the phone is paired. This car friendly option will provide easier browse, search, seek and skip commands for the ease of drivers. Unfortunately, it is currently only available globally to Android users. No release date has been given for iOS users as Spotify is still working on the compatibility. The FAQ released in the new feature only states that Spotify will announce iOS support when it is ready. Of note, there are a few lost functions in this simplified view garnering an overall mixed reception. One key difference some listeners have noticed is the lost podcast navigation controls. As the original app supports ‘forward-or-back 15 seconds’ option keys for podcasts, car view only has previous and next buttons. Luckily for those not quite ready for change, users can temporarily opt out of car view by tapping on the three-dot menu or permanently through settings. With the average American spending 42 hours in traffic per year, this car view feature is set to decrease distraction for drivers. Despite the worldwide launch, Car View is still in its testing phase, so users can expect more changes and improvements to come soon. 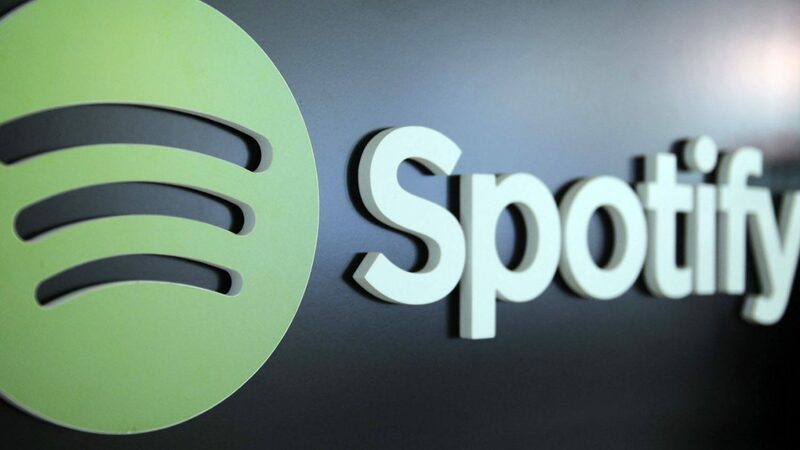 Overall, it’s very forward thinking and a neat new feature for Spotify to offer. We can’t wait for the iOS version!